This article is from Whitepapers - Articles and has been viewed 10053 times. This article is from Press Releases - ITIL and has been viewed 7446 times. 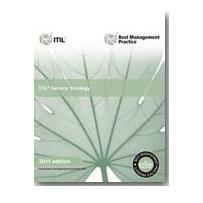 This article is from ITIL Book Store - ITIL Books Introduction and has been viewed 24840 times. This article is from ITIL News - Previously and has been viewed 11061 times. This article is from Press Releases - Training and has been viewed 6252 times. This article is from ITIL News - Previously and has been viewed 7025 times. This article is from ITIL News - Previously and has been viewed 6758 times. 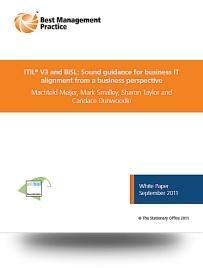 This article is from ITIL News - Previously and has been viewed 8650 times. 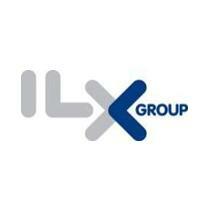 This article is from Press Releases - ITIL and has been viewed 12640 times. 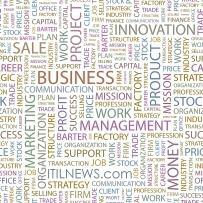 This article is from Qualifications - ITIL Jobs and has been viewed 8242 times.